At our state of the art dental office, one of the many modern ways we provide a pleasant dental experience is through the use of digital dental X-rays. 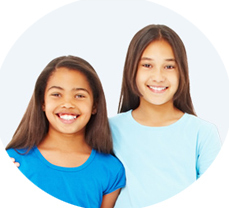 Thanks to digital dental X-rays, Dr. Ramirez can accurately detect and diagnose any dental issues your child may have. A digital dental X-ray, also known as a radiograph, is a valuable diagnostic tool that gives us the ability to diagnose dental problems not visible to the naked eye. 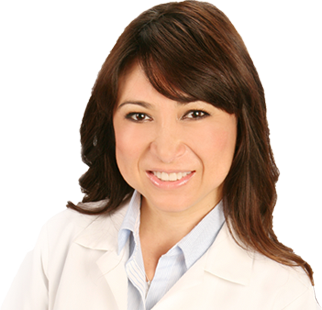 During a digital X-ray, Dr. Ramirez gently inserts a small digital sensor into your child's mouth. 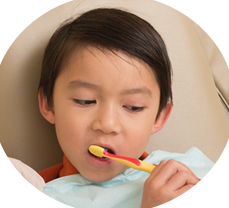 The sensor is connected to a computer by a thin, unobtrusive wire and captures high quality images, allowing us to see even the smallest cavities much easier. Once the X-ray is taken, the image is projected on a screen for viewing. 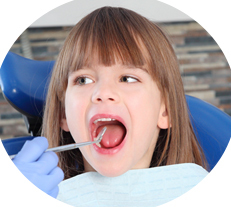 This process is pain-free and we strive to make it as comfortable as possible for your child. 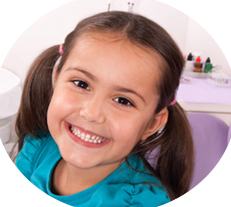 At Pediatric Dental Care, located in San Dimas, we use digital dental X-rays to provide your child with a precise diagnosis and a pain-free, comfortable dental experience.